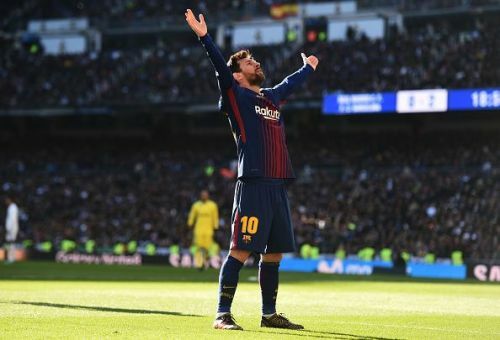 Lionel Messi is unquestionably one of the best footballers to have ever played the game and during his remarkable career, he has broken countless records along the way. 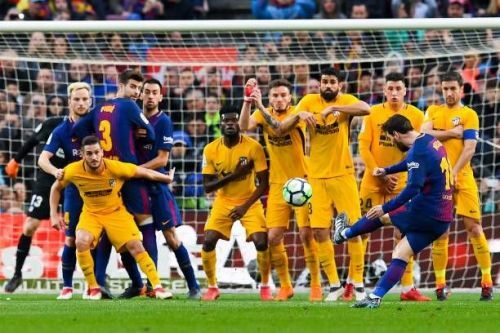 With the Argentinian making and breaking new footballing records in almost every match he plays, his record collection seems to be ever expanding and with many more years left in his career, there are more amazing feats that Messi will likely achieve. However, despite the wishes of fans across the world Messi will one day hang up his boots for good and it is during this time that he will no longer be able to actively participate in protecting his records. With this in mind, it is interesting to consider which of the Messi records would be the hardest to break when he calls time on his glittering career. In 2012 Lionel Messi scored an incomparable 91 goals for club and country and broke Gerd Muller's record of 85 goals in a calendar year. This incredible record by Messi shows that at both the tail end of the 2011-12 season and the start of the 2012-13 season he was scoring at an astoundingly consistent rate with the long summer break away from competitive football doing nothing to blunt his razor sharp goal scoring accuracy when it came to the start of the new season. In addition, it demonstrates that Messi wasn't feeling fatigued at the end of the long 2011-12 campaign nor was he showing any signs of being out of practice at the start of 2012-13 campaign despite being away from competitive football for most of the summer. By fully appreciating these facts, one can truly realise how impressive this record is and for another player to eclipse it they would need to perform at an even higher level with greater consistency which seems like an almost impossible task. With Gerd Muller's previous record of 85 goals in a single year standing for 40 years before being broken, it is likely this record will stand for even longer.